At the heart of many purposeful companies is a powerful and often touching story. The case is no different for Active Minds, a social business which is striving to improve the quality of life for people living with dementia. Founder and chief executive Ben Atkinson-Willes was moved to establish the company as a result of his grandfather’s battle with the disease. 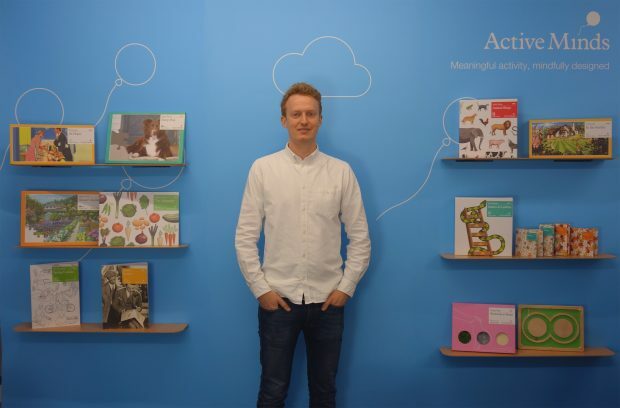 Founder and chief executive of Active Minds, Ben Atkinson-Willes. 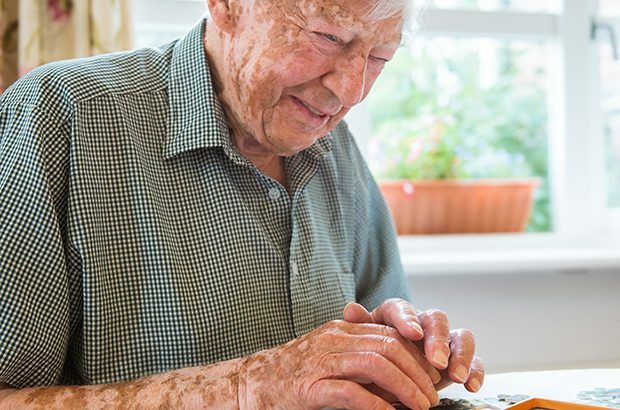 Studies have found that stimulating the brain with activities such as puzzles and jigsaws helps to reduce symptoms of dementia. But after extensive market research, Ben encountered a dearth of suitable products. It was then he decided to act. He originally hit upon the concept in 2010 as he studied for his degree in Product Design at Kingston University. By this time, his grandfather had been living with dementia for around a decade and was in full-time care. One of our projects was to see how design could improve the quality of life for people in long-term care. My grandfather had been living with Alzheimer’s for about 10 years, so I decided to see what I could do to support him. That was the lightbulb moment for me. There was a massive need for something more appropriate. Ben developed a range of jigsaws and was soon offered university funding for the project. 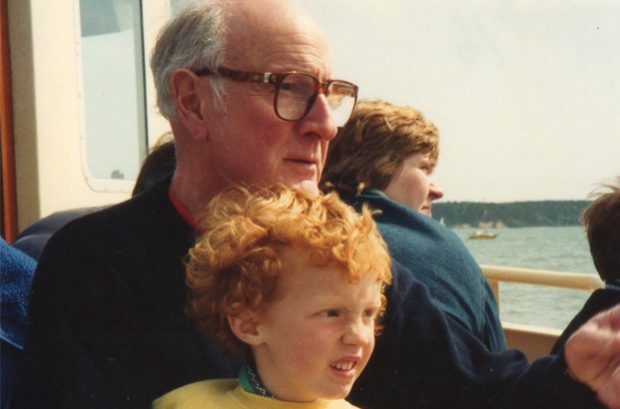 He later created Active Minds, a trade name for his limited company Active Healthcare Solutions Ltd.
A younger Ben with his grandfather. Seven years on and Active Minds has developed a range of around 80 specifically designed products which they provide to organisations across the NHS and care sector. Impressively, the company’s research has shown that its products have improved the lives of over 150,000 people. 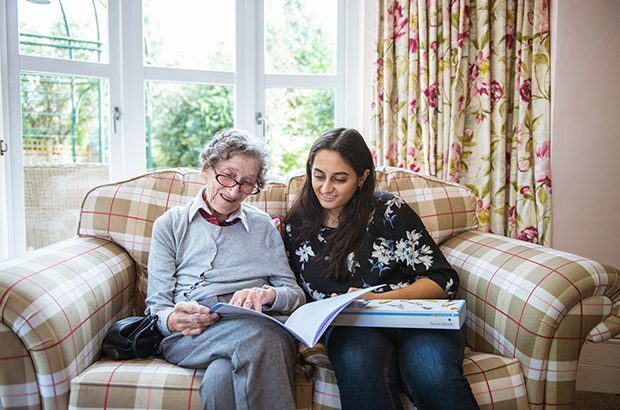 The products are not just aimed to benefit people with dementia, but also their carers and relatives. By taking part in a shared activity, the products help to rebuild relationships that are so often disrupted by the disease. As someone with dementia progresses, the connection you had with that person becomes harder to find. What we find that our products do well, is get a piece of that connection back. A strong emphasis is also placed upon involving people during the product development phase. This means the company must work closely with the care sector and the NHS. It’s really hard to make assumptions, because people with dementia have a different perception of the world. It’s only through user testing that we can get that best design. It’s really important because it just gives you that additional data to drive the business forward. 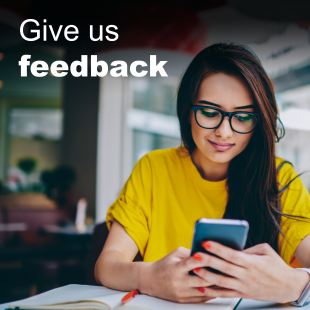 We've found it really valuable from a customer feedback point of view. He admits the first 3 years for the company were “a bit hand to mouth”, but the experience gave him a valuable insight into all areas of the business. After starting off in a bedroom, the company has grown exponentially and now employs a team of 8 people from its offices in Farringdon in London. It's also quickly expanding into the US market. The company sticks close to its mission to create positive, mindfully designed, human-centred activity products and games to help people lead active lives. An example of this is its articles of association, which have been ‘mission locked’ - meaning the company can retain its identity and purpose as it expands. The main benefit of locking in the purpose to the articles is to make sure the company’s mission is not compromised as we take on more third-party investors. There cannot be any drift away from the mission in the pursuit of returns for investors. Being a small growing company and seeing the products going out is really exciting. But the impact is what motivates us as a team.